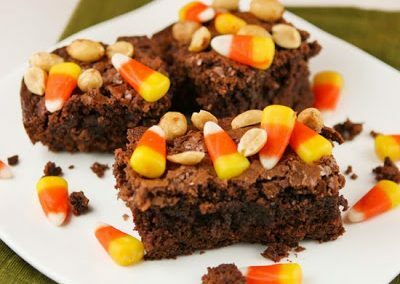 These are so simple to make, but the combination of salty and sweet is sooooo good! Prepare brownie mix according to package directions using an 8x8 pan. 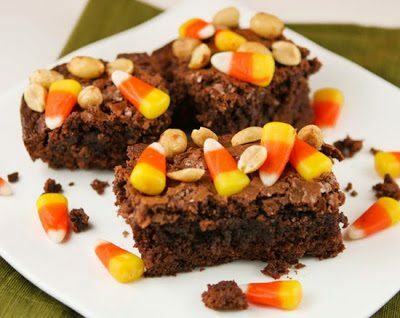 Within 3 minutes of pulling brownies out of the oven, pour candies and peanuts over top of the brownies. Push on them lightly so they sink into the soft brownies. Let cool and cut into squares.